Columbia Pictures is in the process of casting their remake of ‘Carrie’ and they have locked in Chloe Grace Moretz to play the title role and now the search is on to find her crazy mother. 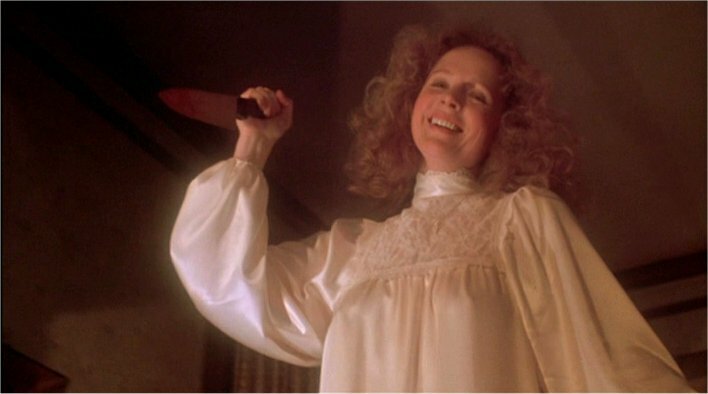 In the Brian De Palma film released in 1976, Piper Laurie played the role of Carrie’s mother and received an Academy Award nomination for best supporting actress. Hit the jump to find out who the front runner is. Collider and Bloody Disgusting are reporting that Julianne Moore is in negotiations with Columbia to play Carrie’s mother. We can’t recall Moore playing such an evil character before but we’d love to see her unleash her inner psycho in the role as Laurie did in De Palma’s film. 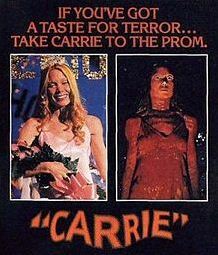 In the Stephen King’s novel the film is based on, Carrie’s mother is described as an unstable fundamentalist Christian and the new film is said to more faithful to King’s book. Director Kimberly Peirce (‘Boys Don’t Cry’) is set to direct the remake. I love the original movie from 1976. The last scene always scares the crap out of me. I hope this remake turns out well, and the mother is as much of a freaky religious fiend as she was in the original. Let’s hope it’s faithful to the Stephen King book, also.